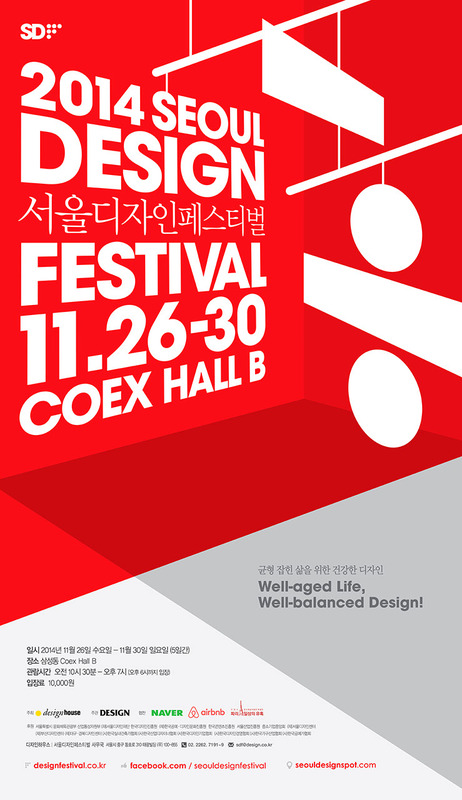 At the 2014 Design Festival in COEX, we launched STRUCTUR™, a new lifestyle brand offering innovative products for daily life. Our design concept focuses on the structure of each item in our product line. STRUCTUR™ does not only follow the trend but also provokes limitless choices through its basic, easy, intuitive design. 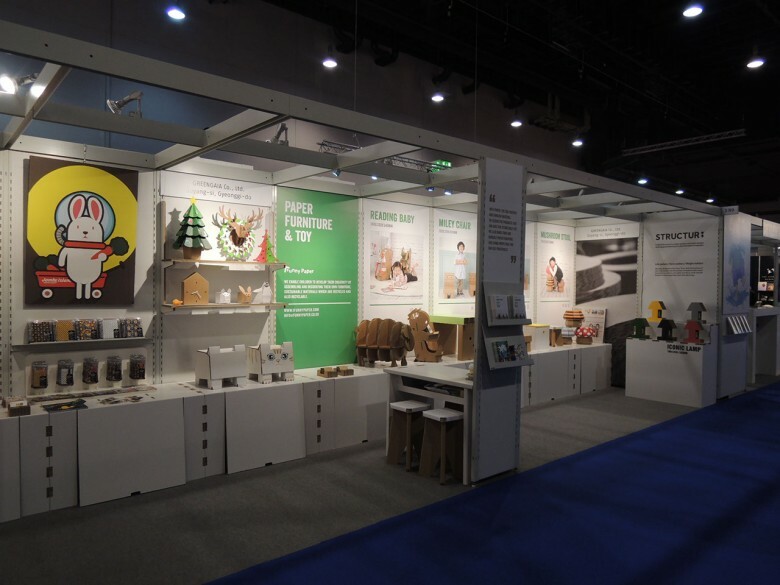 GreenGaia Co., Ltd. took part in the 2014 Frankfurt Book Fair (Oct 08 – Oct 12, 2014). Our booth was crowded with lots of visitors, from a little German baby to big buyers from all over the world. We were so happy that our Funny Paper products made them smile and feel happy. We would like to give a hearty thanks to all who came to our stand and showed interest in our products. Thank you so much for your support!